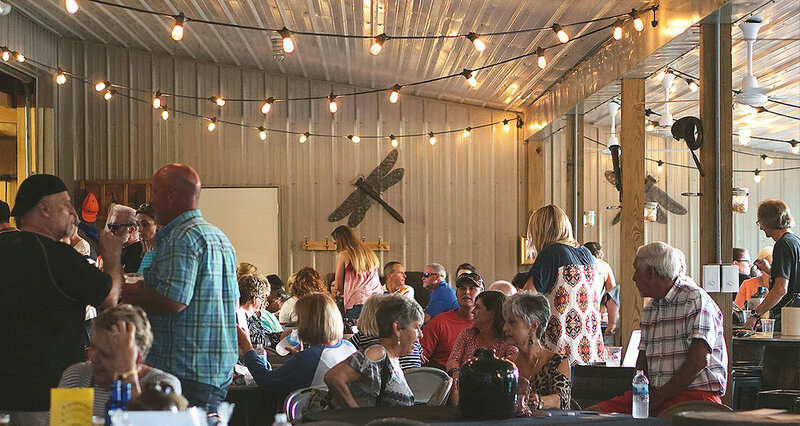 The unique atmosphere at Casey Jones Distillery makes it the perfect place to host celebrations of every kind. We recently hosted 6,000 of our closest friends for the total solar eclipse, so we know a thing or two about throwing a party. We can be as involved in planning your party as you like. If you want to do it all yourself, we’ll help you however we can. Or if you don’t want to lift a finger, we can take care of everything. To find out more about hosting an event with us, just fill out the form below or give us a call at 270-839-9987.